For recently listed Lighthouse TOWERS For Sale, please check the updated properties as they appear under the respective “Lighthouse Tower Sales” heading on the sidebar menu to the right hand side of this page. Thankyou. 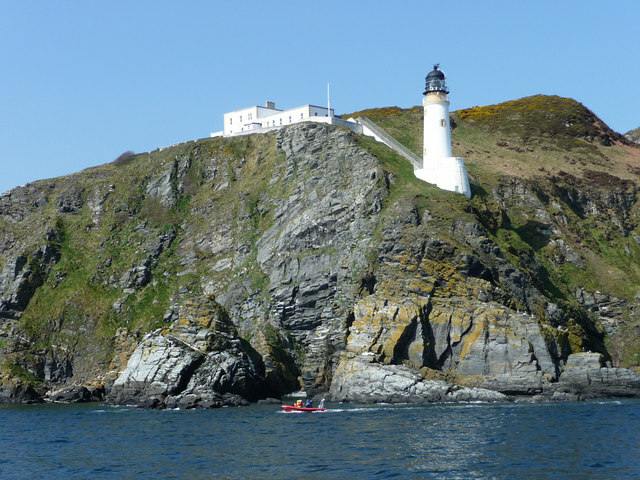 Lighthouses Recently For Sale [each sale/sold status being updated Summer 2013] …. 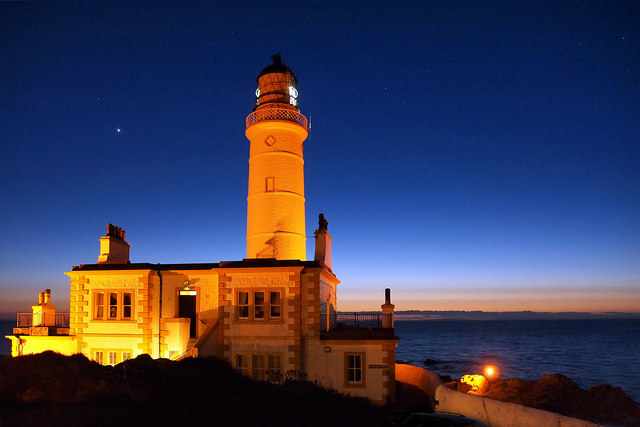 Corsewall Lighthouse (c) 2012 David Baird. 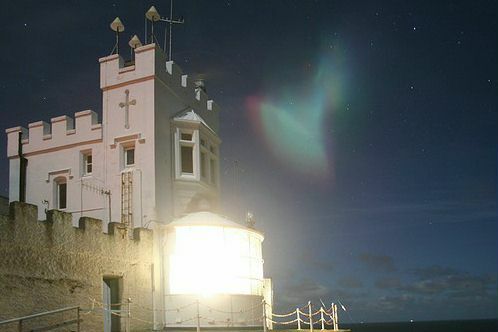 Corsewall is one of the most beautiful lighthouse complexes in the country and is currently for sale. Maughold Lighthouse Complex, Isle of Man (c) 2012 Chris Gunns. Maughold above, a fine island lighthouse complex is currently for sale. Llaneilian Lighthouse (c) 2012 Williams & Goodwin. This atmospheric unique icon at Llaneilian on the Island of Anglesey is currently for sale.